Join the Go! Go! 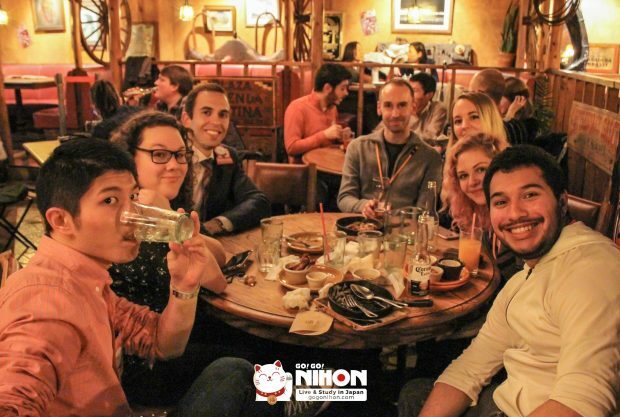 Nihon parties to make new international friends! – 1 FREE Drink for the 10 first Go! Go! Nihon students! 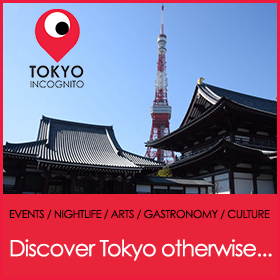 The Speak Easy Bar is a friendly meeting place, where foreigners and Japanese people converge and socialize. ✧ ☞ Bring your Member’s Card and check in with Go! Go! Nihon staff to get a Free Drink (first 10 students) and join the lottery! ✧ ☞ If you haven’t received a Go! Go! 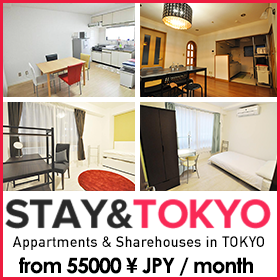 Nihon Member’s Card yet, speak with one of our staff and they will give you your Card immediately!